Probably one of the top five benefits of becoming a parent is being able to experience childhood all over again albeit from a secondary point of view. It’s okay to jump in muddy puddles with undisguised glee (as long as you have an actual child with you). It’s perfectly acceptable to go hunting for worms and spiders. It’s a good thing to have more fun with the play dough/Lego/bubbles than your toddler. 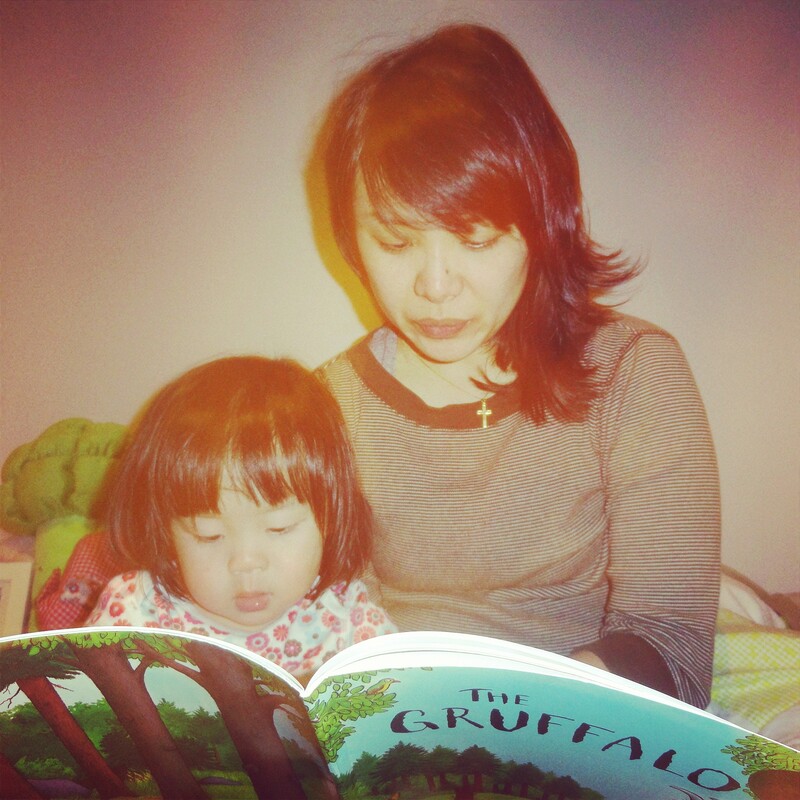 For me, it’s being able to read all the children’s books I want, especially those I missed out on when I was a child. 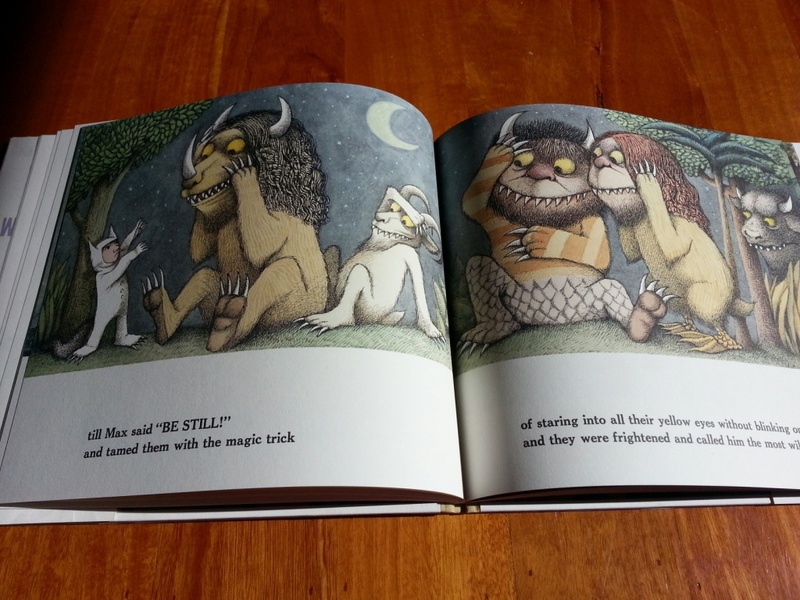 Maurice Sendak’s Where the Wild Things Are is a classic in every way. 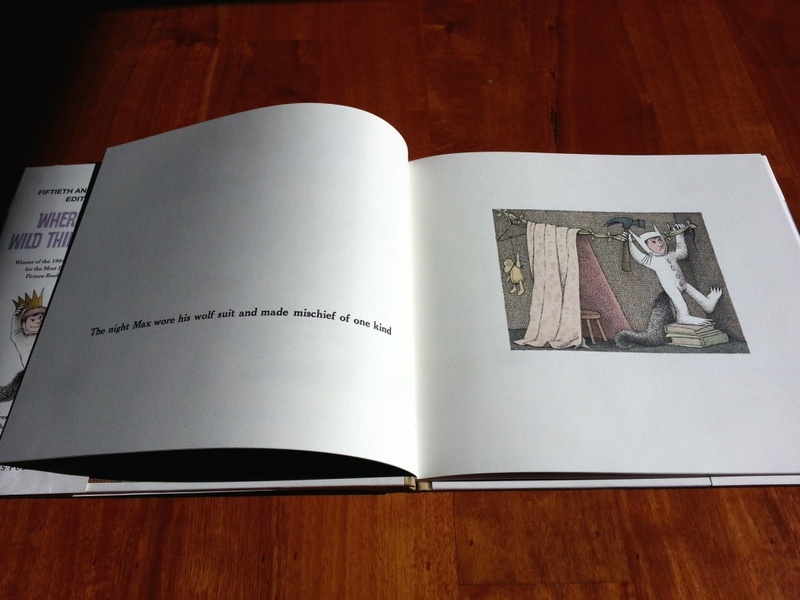 The illustrations, story and words are just as poetic and entrancing today as they were fifty years ago. 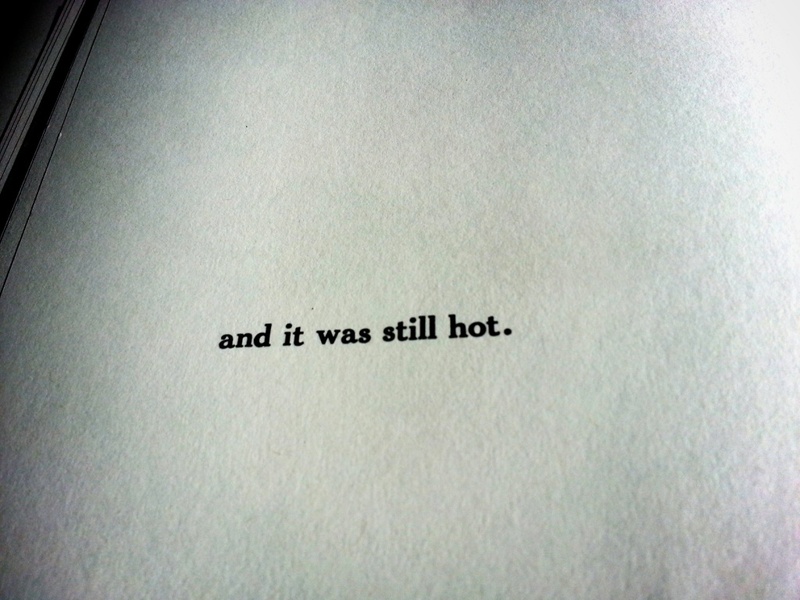 It’s almost a travesty that I’ve never read it before. So obviously it was imperative to get it for Iris. It doesn’t teach any overt lessons. Instead it is a book that empathises with anyone who has ever had one of those days. Everyone, child or adult alike, can relate to Max’s desire to be a beast sometimes. Every mother will relate to Max’s who sends him to his room without dinner. 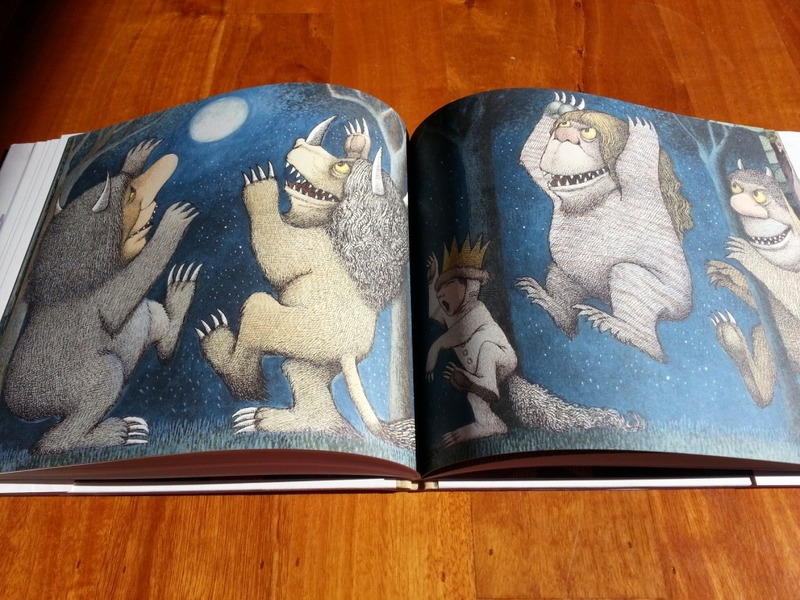 It is childish escapism that takes Max to a different world where he sees the “wild things” and becomes king of them. I firmly believe this trick also won Sir Anthony Hopkins his Oscar for creeping the whole world out as Hannibal Lecter. We’ve all been there, indulging in our ids, if only in our imagination. 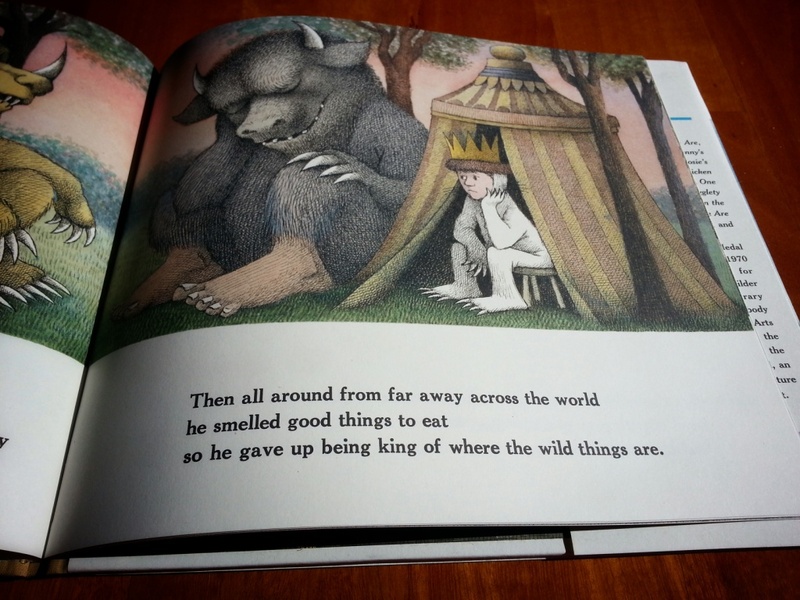 So Max does that, becoming king of the wild things and romping, stomping and howling to his heart’s desire. He mimics his mum by sending them to bed without dinner. In my mind, I think Max realises, at this point, some of the complexity of being a parent and both sympathises and longs for his mum, who has also relented and brought him something to eat. This quickly brings him back, body and mind, to the loving security of home. At some point, when I’ve got my craft on, we will be making these awesome toilet paper roll puppets! 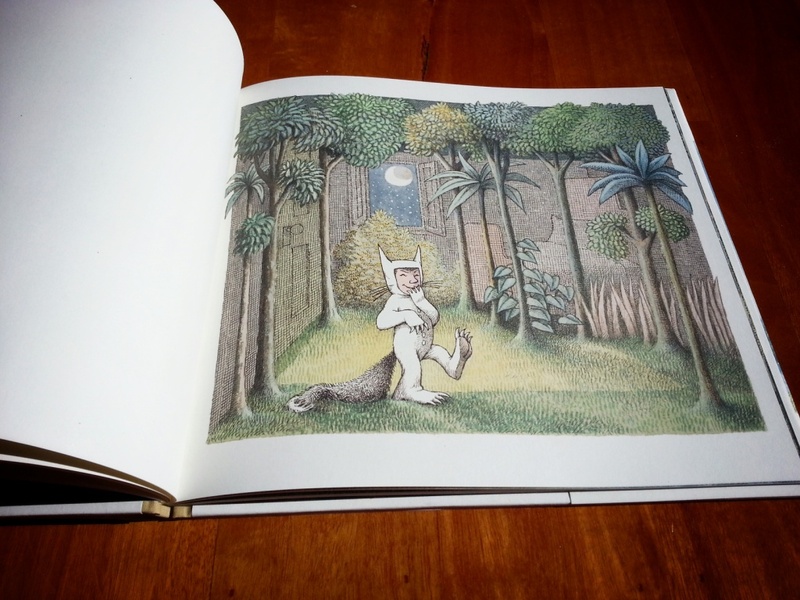 One of the best children’s books of all time IMO… A true classic!